Do you remember any ghost stories from your childhood? What stories do your clothes tell? What is your sauna biography like? Come and listen to stories and share your own with us! The Continue the Story event centred around stories will be held for the first time at the National Museum of Finland on the eve of Kalevala Day, Wednesday, 27 February, from 4 pm to 7.30 pm. The workshops start at 4 pm, and the event kicks off with a heart-warming opening ceremony under the frescoes in the central hall at 5 pm. The pop duo Ida Paul & Kalle Lindroth will perform at the opening ceremony, along with storyteller Wilson Kirwa, wailer Emmi Kuittinen and talented young people from the folk music department at Sibelius Academy, who will perform a polyphonic and multi-lingual piece. The event will comprise storytelling in numerous story workshops around the museum, featuring stories about love, family, objects, skills and embarrassing situations – the entire spectrum of human life. The workshops will be hosted by experts who have their own stories on the theme up their sleeve. Everyone is welcome to come and tell their story in the workshops! Admission to the event is free. Stories of crushes large and small, tragic separations and surprising meetings. Do you remember your first kiss? Come to the workshop to listen and share stories about love. 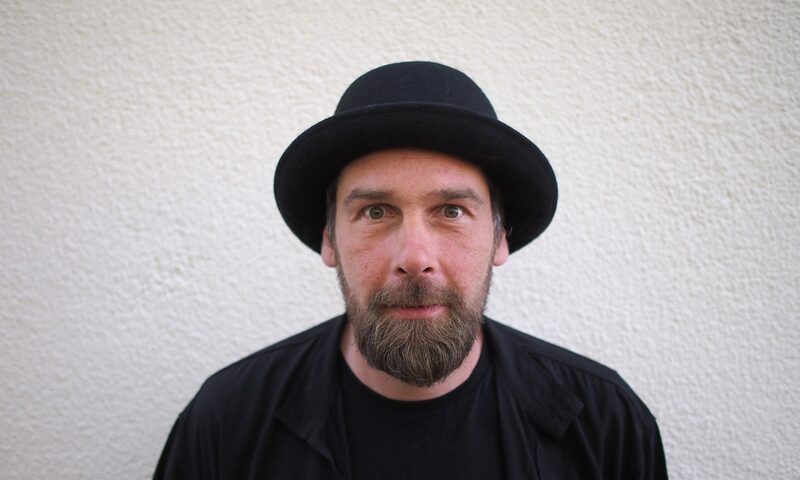 The workshop will be led by storyteller Markus Luukkonen. In cooperation with Samova Storytelling. Restaurant hall Karhunpesä, ground floor, 5.45 pm and 6.30 pm. In a distant time, in a distant place, a powerful magician gives birth. Already the first night, the child is bathed in water from a holy well and dressed in magic spells. But will that be enough to protect it from all the dangers lying in wait? A dreamlike journey from the cradle to the grave and further still. Mikael Öberg and Markus Luukkonen reimagines the world of the Finnish epic Kalevala. Mermaid Arts Centre at 11.30am with Markus Luukkonen and Csenge Zalka (Hungary). Coming on November 2017! Storyteller Markus Luukkonen and visual theatre maker & fine artist Anna Uschanov continue their research of different mediums of telling. ”Lähde” -performance combines storytelling, fine art and object theatre. Site specific performances in North-Karelia on Autumn 2017. Welcome to a Story Walk in Vuosaari’s Aurinkolahti! In the Story Walk we will move outside on nearby surroundings of Villa Lill-Kalvik and we will hear stories about life, dreams and also about Vuosaari. We speak Finnish and English and we can translate to many other languages. Säänmukainen vaatetus! / Dress according to weather! Group : Max Bremer, Tosha Einiö, Kajsa Ek, Tuula Hyryläinen, Seija Kitula, Markus Luukkonen, Zahra Sokangoo, Åsa Nybo, Hanna Pajala, Kai Rentola, Houda Wahbi, Willem Wilhelmus, Sarah Zarat.